The large sell-off in these commodities has prompted companies that participate in this sector to cut back on major expenditures, cancelling exploration and production projects, reducing the number of rigs in the field, and exploring mergers or acquisitions to improve their balance sheets and bring in much needed capital. The massive dislocation in the market is ripe for investment banks to step in and advise these energy companies. However, the fees from these activities might not make up for the revenue lost because oil and gas companies are no longer borrowing as much, or for the defaults banks may start seeing as companies are unable to pay their debts. In 2013, the energy sector was still remarkably strong. WTI crude oil spot price was in the low $90s for most of the year and reached a high of $110 in August 2013. 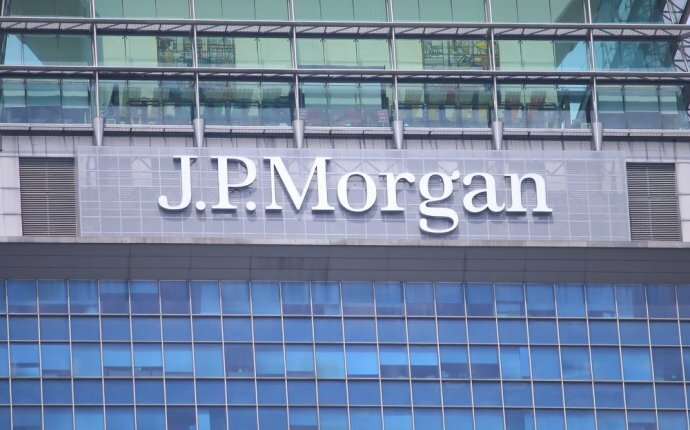 During that time, JPMorgan Chase & Co. (JPM), Citigroup (C), Bank of America Merrill Lynch (BAC), Royal Bank of Canada (RY) and Barclays (BCS) were the top five investment banks in the energy sector, with each having a roughly equal share of the wallet (around 6%), which represented about 30% of total deals according to Thomson Reuters. And as the market turned down in in the second half of 2014 (falling by more than 50%), these five banks continued to be the top go-to advisers for energy companies. The first quarter of 2015 saw another shuffling with Credit Suisse Group (CS) replacing Royal Bank of Canada in the top five. Smaller or more retail-based banks also capture a shared of the energy investment banking wallet. In 2014, Wells Fargo & Co. (WFC) received revenues in excess of $286 million from the oil & gas sector, on par with Credit Suisse and Deutsche Bank AG (DB), which represented almost 15% of the total investment bank’s revenue. Another player, Bank of Nova Scotia (commonly referred to as Scotiabank) (BNS), benefited from their Canadian exposure to the energy sector in 2014, receiving $242 million in 2014. Evercore Group LLC, a boutique global investment banking firm, also has a strong energy business. For example, in 2014, Evercore was the advisor for energy companies such as Occidental Petroleum Corp. (OXY) and Athlon Energy. Investment banks that are strong participants in the energy sector have benefited from the energy boom of recent years. But many are also bracing for the potential pain of the bust. Some energy companies may go looking for suitors at this point in the cycle, which can ease the pain of these banks, particularly the large players. However, some smaller investment banks may benefit from a M&A cycle in the energy space.